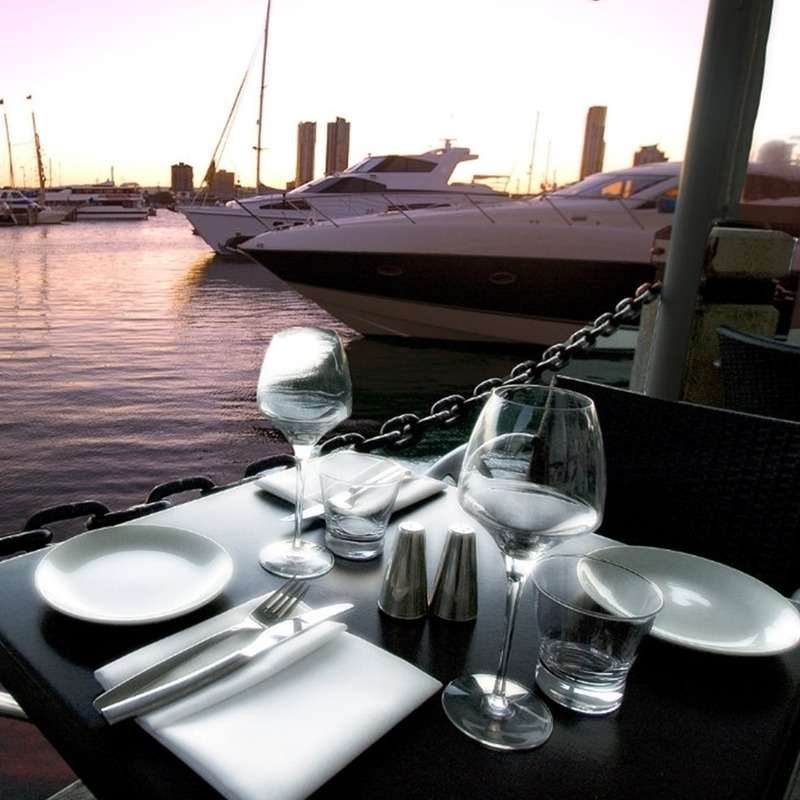 Award-winning Contemporary waterside restaurant/bar for laidback lunches or evening meals in classy surrounds. 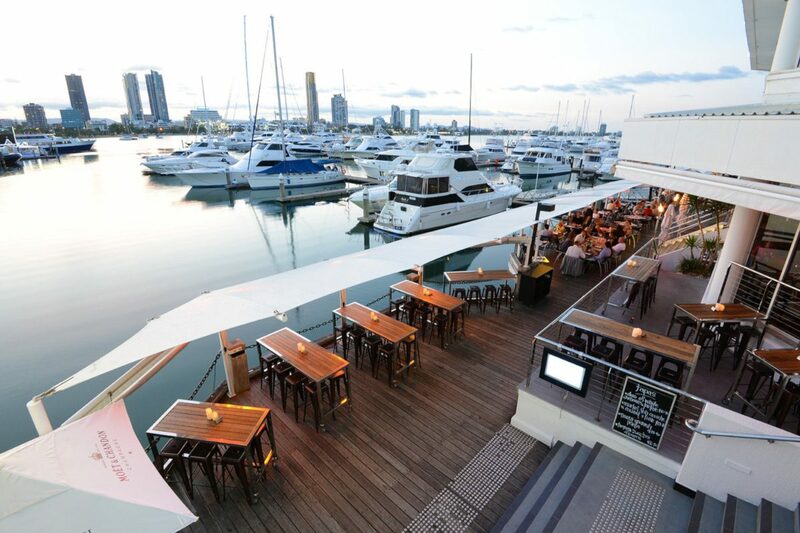 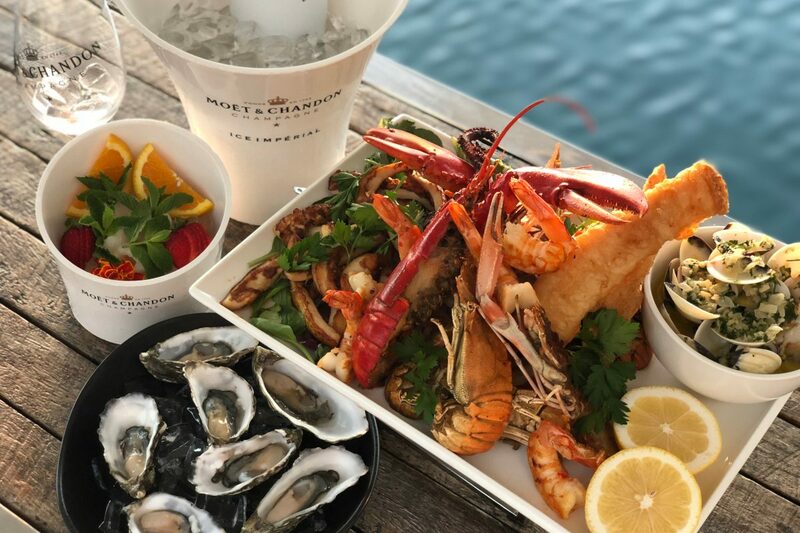 Glass epitomizes elegant, yet relaxed waterfront dining and makes an ideal venue for events of any nature – family lunches, sunset cocktails, romantic candle lit date nights, birthday celebrations or formal business dinners. 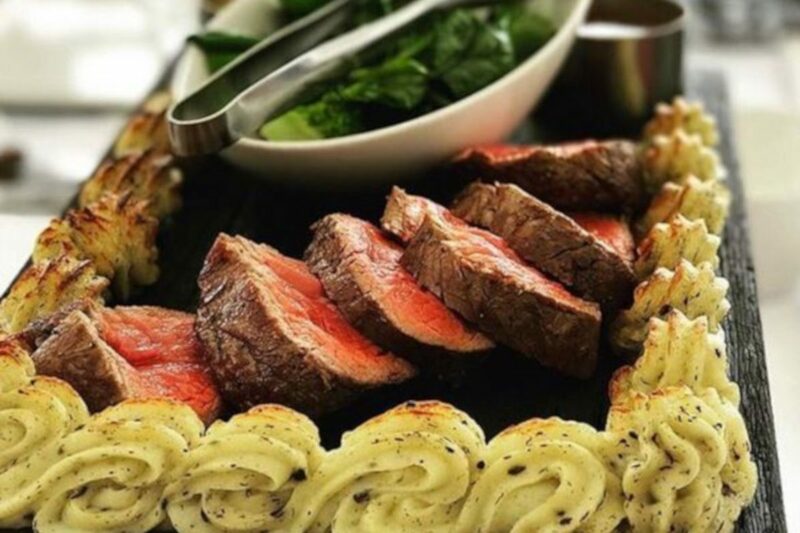 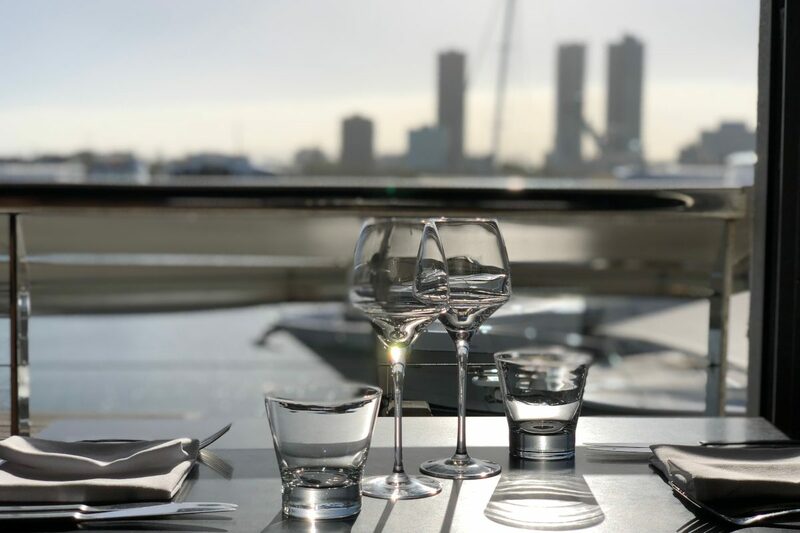 Having perfected the art of intimate meals, award-winning fare, and exquisite wines, Glass is also home to one of the most sought-after views of the Gold Coast. 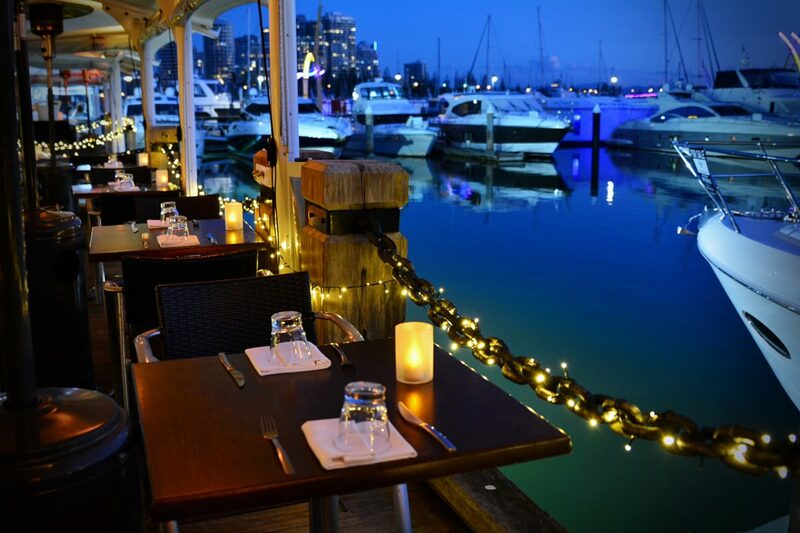 By day or by night, the views from this harbor establishment are simply stunning!